It’s almost the weekend, so let’s get a shiny new ROM flashed for you to play with. 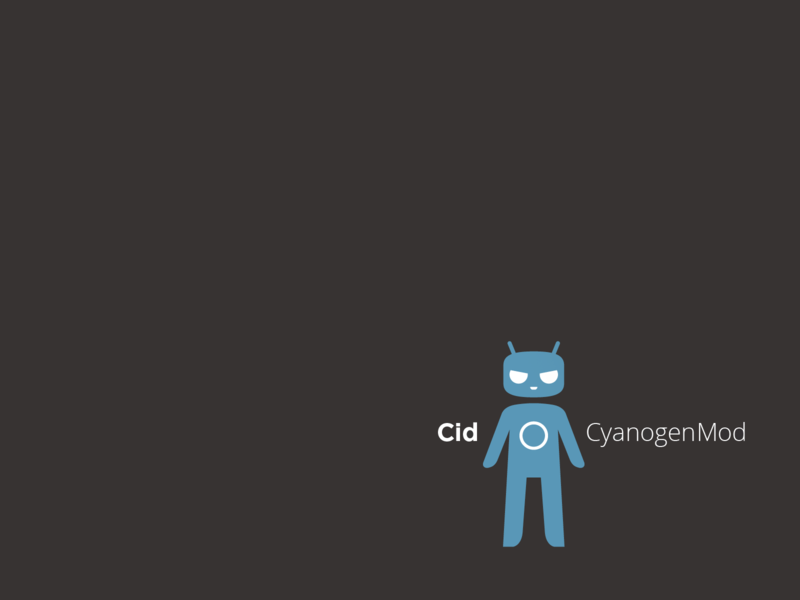 Today, CyanogenMod launched the 10.1 M3 builds for an impressive list of phones like the Galaxy S3, Nexus 4, One X, Galaxy Nexus, etc. Naturally, as more builds are uploaded for different devices, you can expect to see this already impressive list grow even larger. In terms of what is new, you can expect to see the new Pie Control UI baked in, Koush’s open source Superuser application, and plenty other little goodies. To download the M3 build for your device, follow the via to head to CM’s main download landing page.